Home » Services » Bringing 80’s back with 21st century technology!! Bringing 80’s back with 21st century technology!! Audio Visual Associates partners with the largest pro audio retailers in the nation in designing, installing, and programming audio visual integrations for its customers. 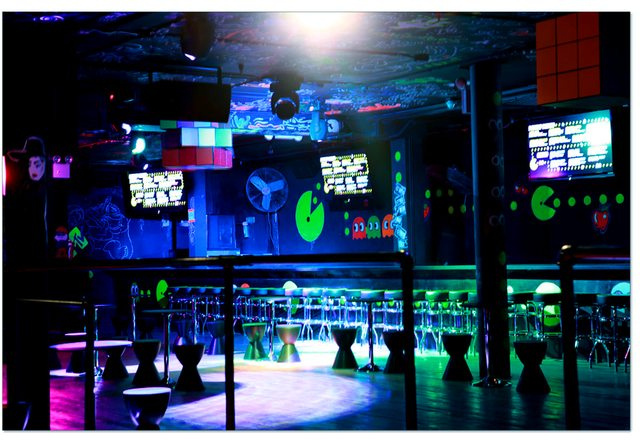 This has recently led to the design and installation of audio and lighting systems on three floors of a major 80’s themed dance club in New York City. This installation, along with many others, have cemented entertainment venues as one of the many verticals AVA is anchored in. 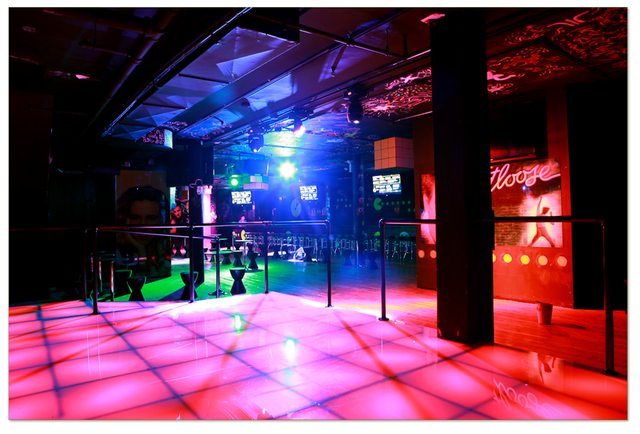 The club was value-engineered to meet a very limited budget given the size of the venue. AVA delivered fully integrated lighting and audio system solutions within budget well before the club’s opening date. AVA sets itself apart from other AV companies in its efficiency and ability to turn a job around quickly and effectively. The lighting system utilized Elation moving heads with Martin Light Jockey 2 as the control platform. The audio system featured a Harman solution including JBL, Crown, Soundcraft, dbx, and AKG products. DJ systems include Pioneer CD turntables and mixers coupled with Rane Serato software. All systems are controllable from the DJ booths. 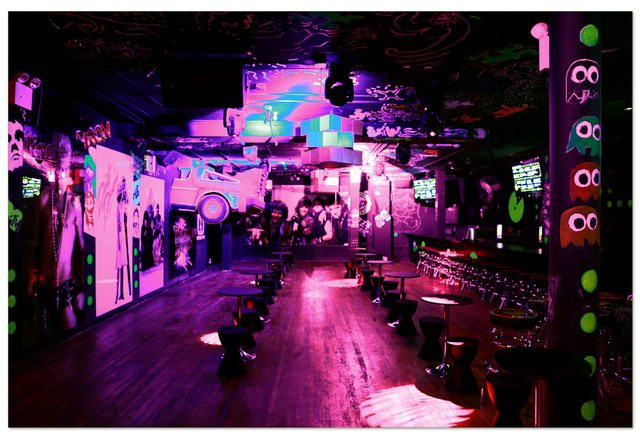 The club has been featured on VH1 and MTV and is frequented by celebrities.